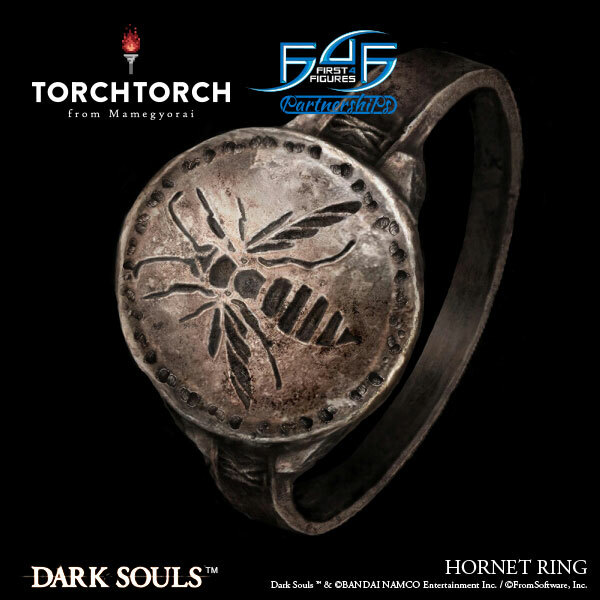 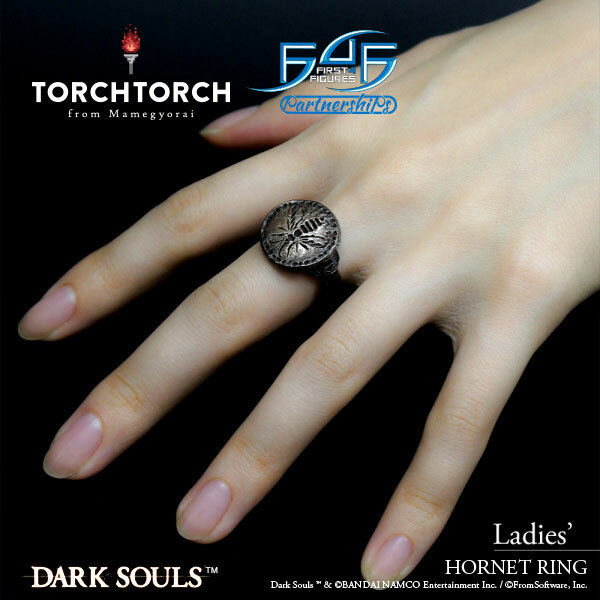 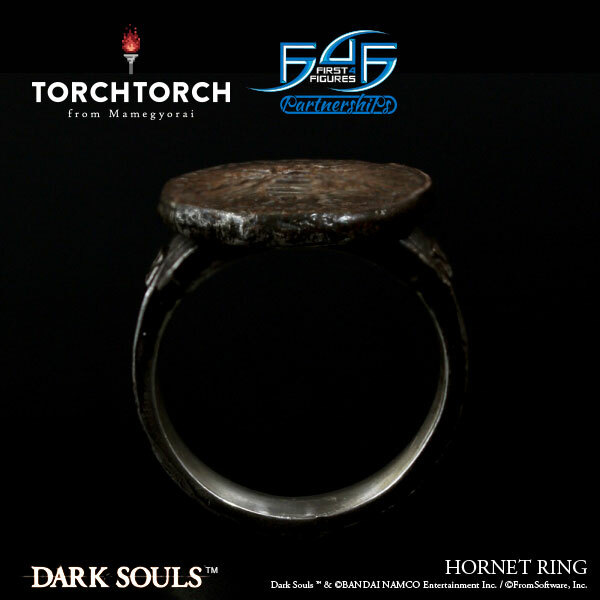 First 4 Figures, in partnership with TORCH TORCH, is proud to introduce the latest addition to their Dark Souls Rings Collection – HORNET RING. 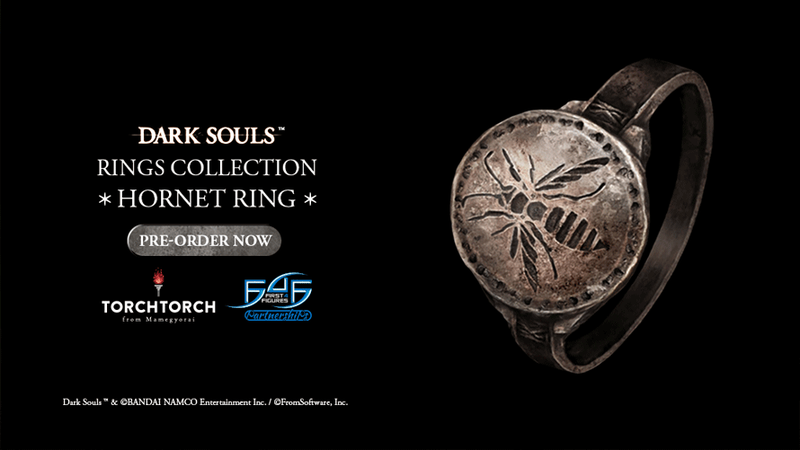 Pre-orders are now open until 12 December 2018. 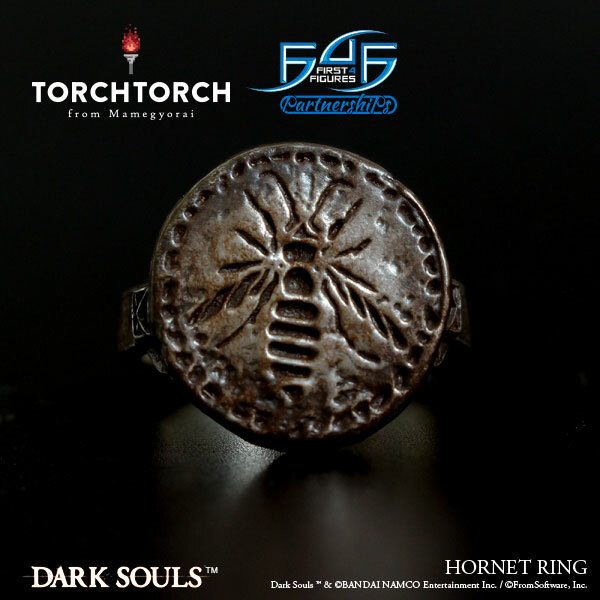 The Hornet Ring is made out of 925 Sterling Silver and retails for USD 176.00. 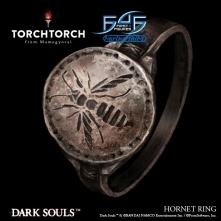 It has a shipping cost of USD 20 for all regions and is estimated to release sometime Q1 2019. 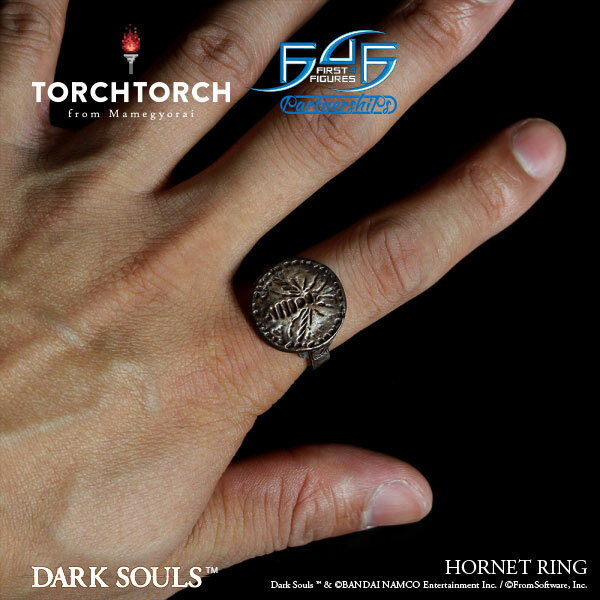 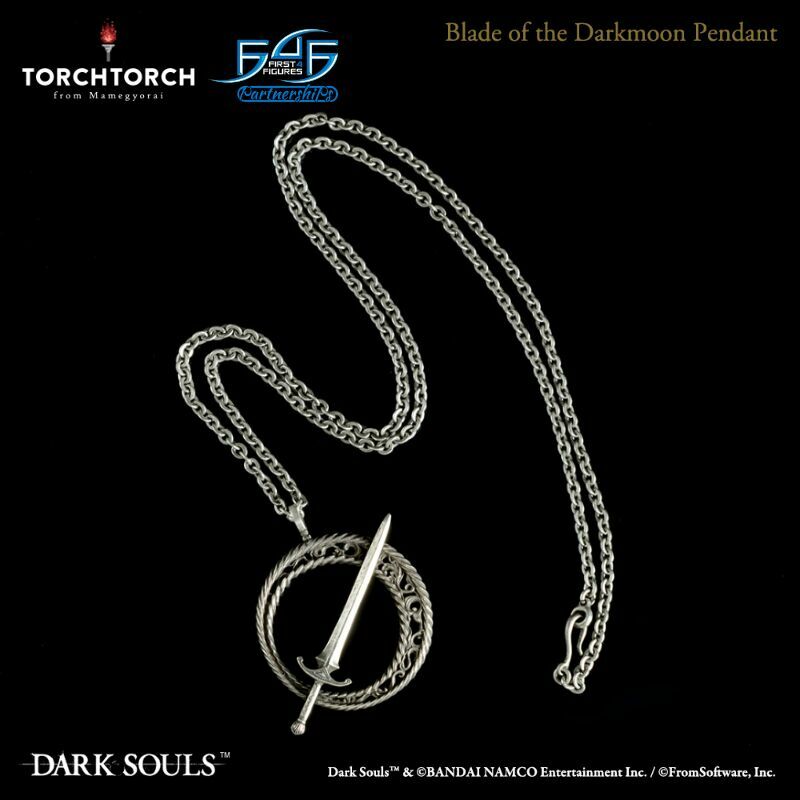 If you are interested in other products from our Dark Souls Accessories Collection from the F4F x TORCH TORCH partnership, you may still jump onto the waitlist for your desired accessories HERE. 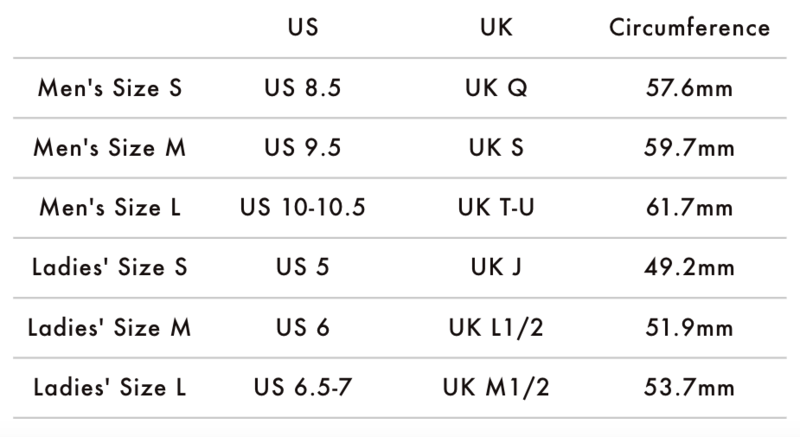 For more information on how our waitlist works, kindly click HERE.